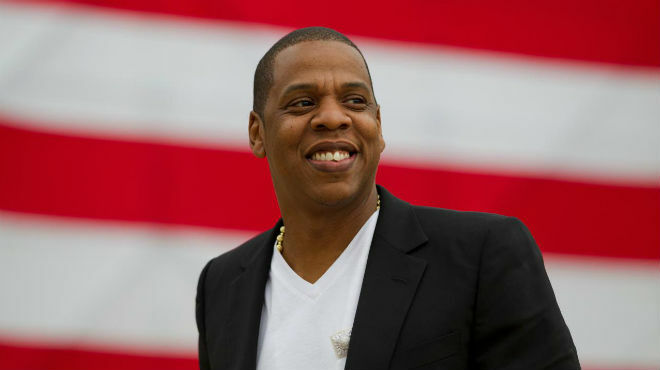 2012 Olympics Jay-Z’s Budweiser-sponsored “Made in America” festival is coming up in Philadelphia on September 1 and 2, and it’s promo time. After unveiling the ad earlier this week, a few million more fans got a glimpse when it aired during the Opening Ceremony of the London Olympics last night. 2 Chainz Dissing Wiz Khalifa?? ?